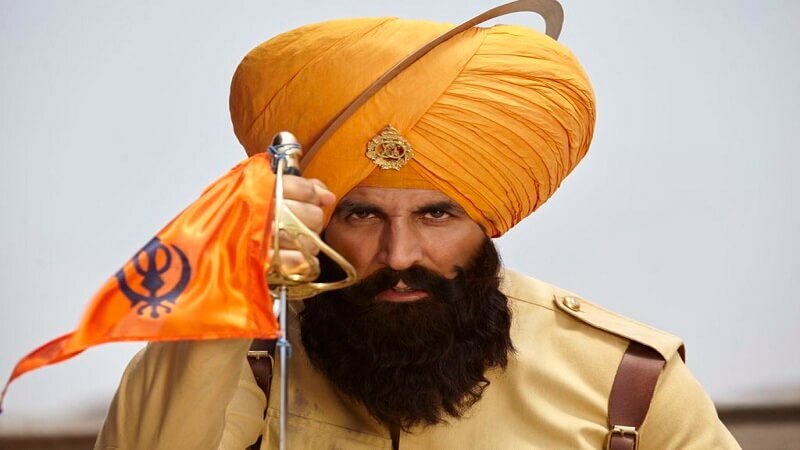 On the occasion of Holi, Akshay Kumar’s highly anticipated film Kesari hit the theaters to produce a blast. 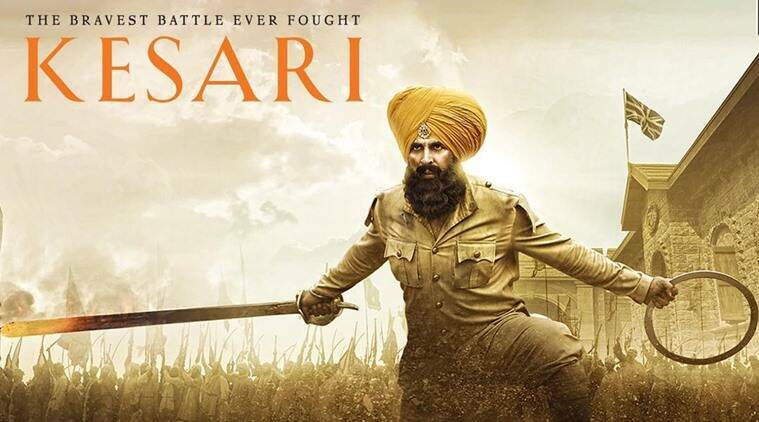 Co-produced by Karan Johar and Akshay Kumar the film plots around a handful of Sikh Soldiers who went toe to toe with Pashtun Orakzai tribesmen in the historic Battle Of Saragarhi which took place in 1897. 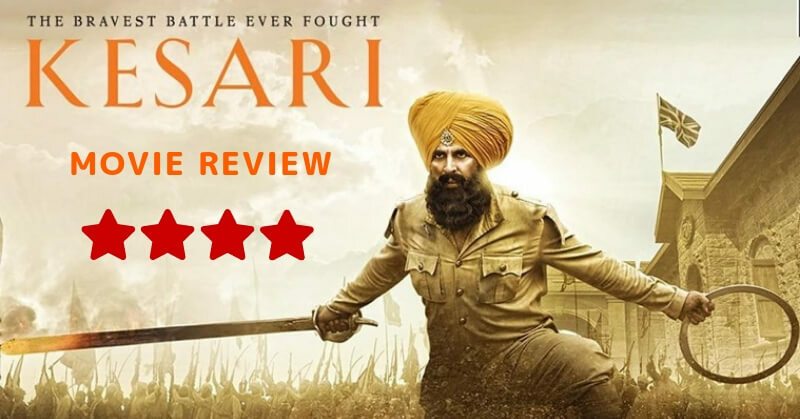 Check out Kesari Reviews. 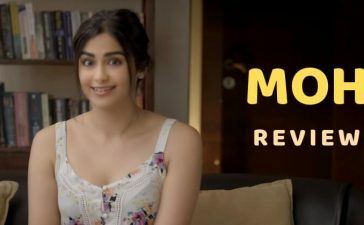 The trailer of the film, left everyone stunned and build up the excitement for this one. There is no denying the fact that the fans are not disappointed. The periodic action-drama is based on the real-life story of ultimate valor. Havildar Ishar Singh (Akshay Kumar) is the protagonist who is also a soldier of the Sikh regiment of the British army. The film highlights the epic battle of Saragarhi where 21 Sikh soldiers took on 10,000 mountain tribesman Afghans. 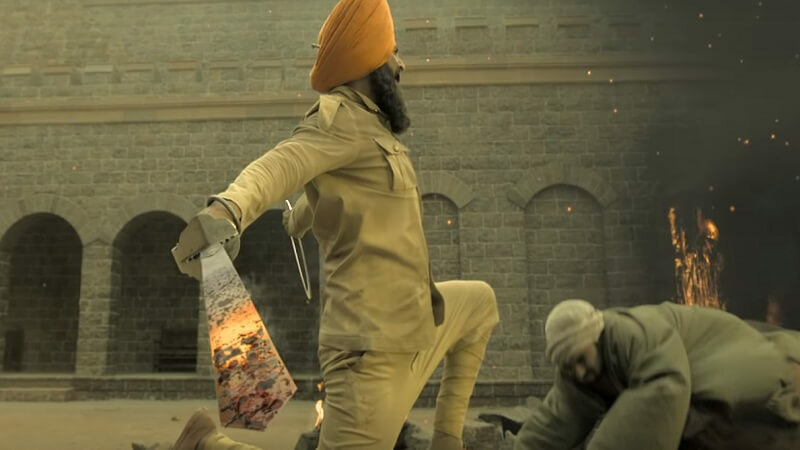 Akshay Kumar has done great in the role of a brave Sikh soldier. The character of Ishar Singh is truly inspirational. 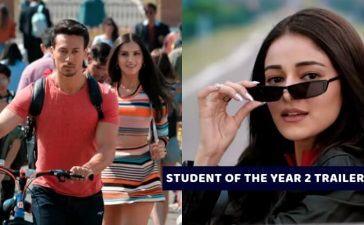 Apart from that Parineeti Chopra did a fine job in the role of Jeevni Kaur. 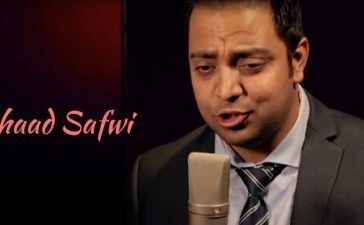 Apart from that Govind Namdev and Rajpal Yadav keeps us interested in the movie and slightly distracts us from the upcoming battle which is certain to bring sorrow. The historic battle is a symbol of valor, extreme patriotism, and nationalism with a soul. The film is entirely different from any other film, the climax will channel a sense of patriotism. 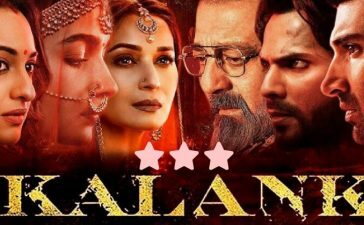 If you are are an action lover and want to watch a film which has action, drama, and realistic touch, you should never miss this one. We would like to give it 4/5 stars. Happy Holi! To all of you and to amplify the thrill on this Holi just go for this movie.